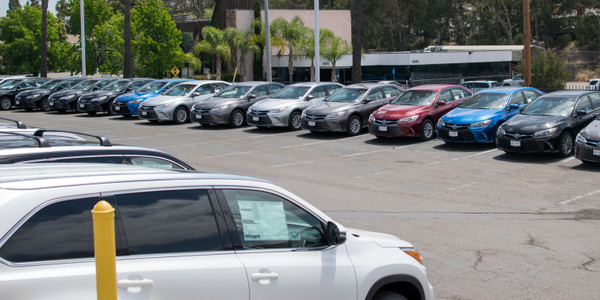 For the third month in a row, average wholesale used vehicle prices fell significantly on a month-over-month basis, falling below $10,000 for the first time this year, according to the latest Kontos Kommentary from ADESA Chief Economist Tom Kontos. 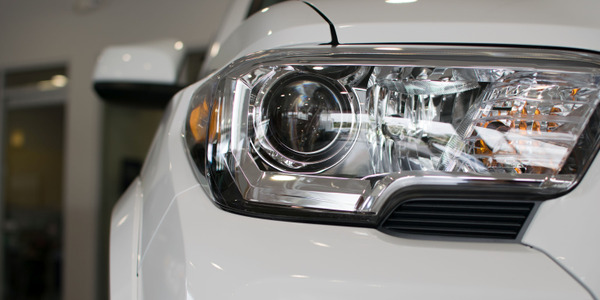 Supply growth continues to put downward pressure on prices — despite strong demand driven by relatively high levels of retail used vehicle sales, especially for certified pre-owned (CPO) vehicles, according to Kontos. 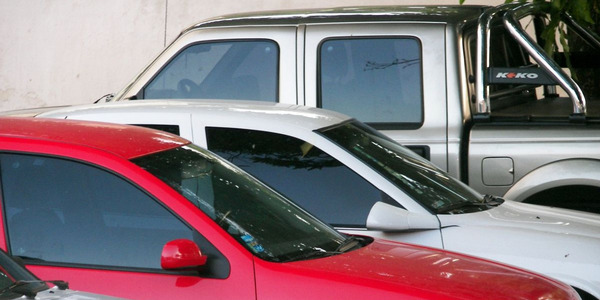 According to ADESA Analytical Services’ monthly analysis of Wholesale Used Vehicle Prices by Vehicle Model Class, wholesale used vehicle prices in July averaged $9,878 — down 3.3% compared to June but up 1.4% relative to July 2014. 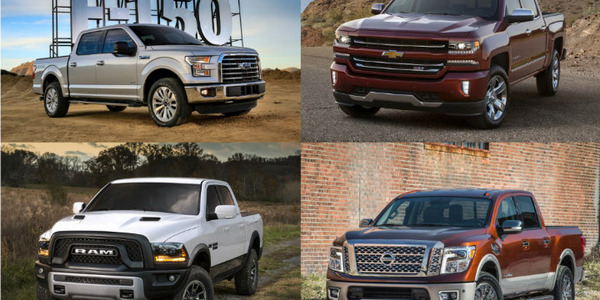 Low fuel prices appear to be benefitting pickup truck values, which rose 2.2% month over month. 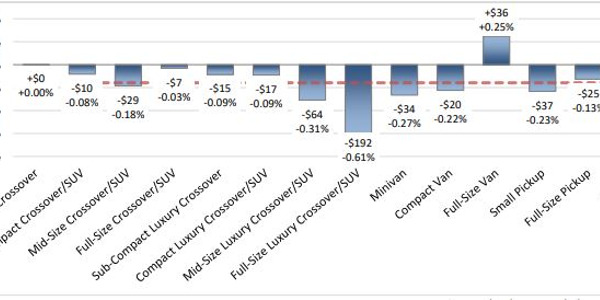 However, luxury car prices took a 9.6% month-over-month hit. 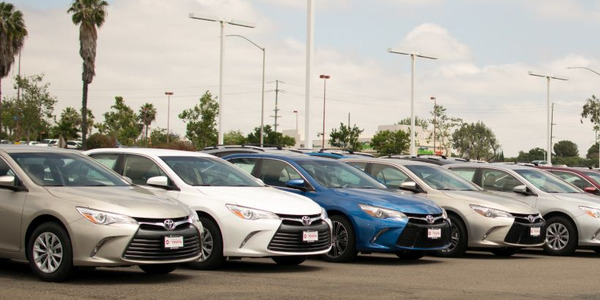 Average wholesale prices for used vehicles remarketed by manufacturers were down 10.2% month-over-month and 14.7% year-over-year, as prices for off-rental program vehicles continue to be negatively affected by abundant supply, according to ADESA. 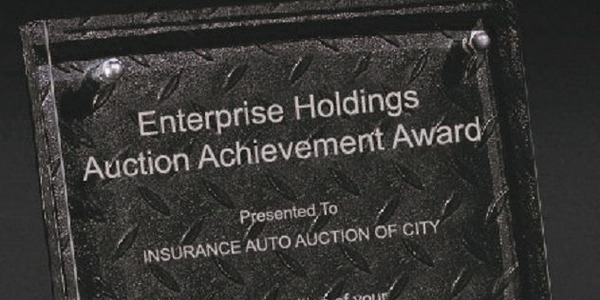 The same goes for off-rental risk vehicles. 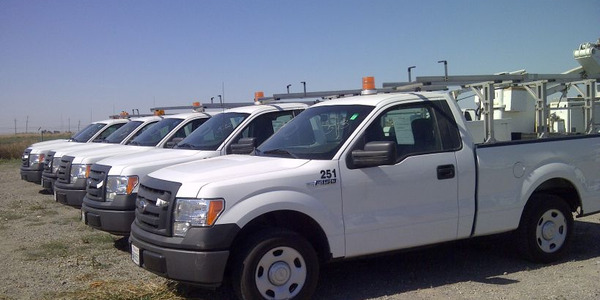 In July, prices for fleet/lease consignors were up a modest 0.3% sequentially and down 0.2% annually, according to ADESA. Dealer consignors saw a 7.6% price decrease versus June and a 1.9% decrease relative to July 2014.